Billed as a mini-city for children, as large as Leicester Square and perched at the top of the Westfields Shopping Mall, with ample parking KidZania London was accessible, easy to park and we were met with a friendly greeting to jump aboard the KidZania express. Up the escalator and into the departure lounge, replete with our boarding passes, equipped with electronic tags (to keep track of each other), given 50 KidZo’s per child (KidZania’s currency) and we were ready to enter the inspirational world of KidZania London. First impressions on entry were to process the sheer size of the space and what to do first. We spent 10 minutes wandering around to understand the set up before the kids absolutely NEEDED to be unleashed on all the myriad of activities! With over 60 different professions and activities to have a go at, where first? The children decided to head to the Innocent shop, to make delicious smoothies. 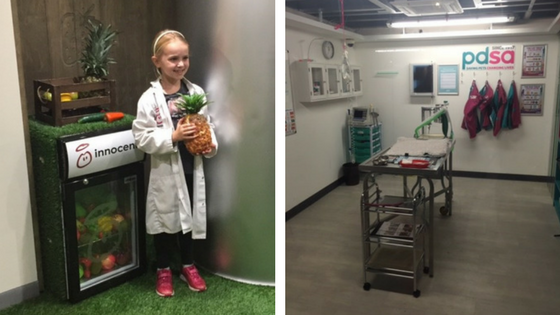 Adorned in cute white coats and hairnets, they made the smoothies themselves and were so proud to let us Mummies have a taste at the smoothie counter. Next stop, we entered the new pet well-being centre sponsored by the Lily’s Kitchen/PDSA, new for Summer 2017 at KidZania. The children all learnt about how to look after and care for animals, animal nutrition and how to rescue an animal who swallowed a toy. Both came out desperate to be vets when they are older! 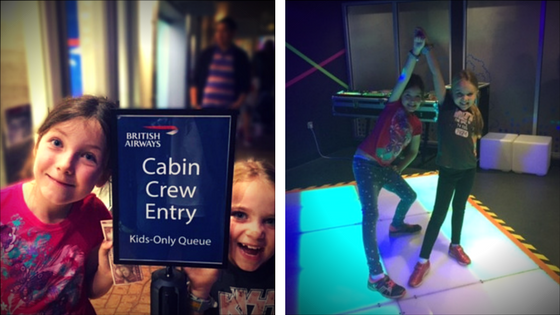 We then headed to the British Airways centre where the girls decided to be cabin crew instead of pilots and were ushered into the centre for “training” ahead of us Mummies joining them 10 minutes later into a REAL aeroplane. The girls dressed as cabin crew proceeded to give us detailed safety instructions; pointing out the exits, how to buckle and unbuckle our seat belts, put on life jackets and attract attention. They then served us delicious “food” and served “coffee” before clearing it away and thanking us for travelling British Airways to Australia! This activity was definitely a highlight for us all – it was just wonderful to watch them so engaged. …A quick dance on the disco dance pad and a rest stop for pizza at one of the many eateries and we were off again! Directly outside the kids spotted the climbing wall and were desperate to have a go. Harnessed up with full protective helmets, they scaled the walls of the Dorset Hotel like pro’s and we had to peel them off to go and find some more fun! Deciding they needed to earn some more KidZo’s – you earn money for job activities and then get to spend them on fun activities – the kids opted to work in thehotel where they had such fun messing up a hotel room and tidying it again. If only they could adopt this enthusiasm at home! With additional stops to watch the puppet shows, a visit to KidZania department store (to spend their KidZo’s), snack times, our 4 hours in the world of KidZania London were complete and we left with two absolutely inspired little girls, who want to be and do everything when they are older. 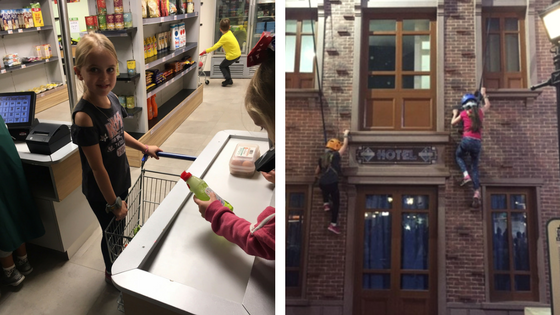 We only scratched the surface of KidZania London, there is so much more to see and do and it is definitely worth repeat visits and an annual pass to return again and again. You could work for the Metro, be a presenter on Capital FM, work as a cleaner, work as a postal delivery person, be a fireman, policeman, act in a show, dance, DJ, make cereal bars, enter Cadbury’s Chocolate world to make yummy chocolate and so much more. We just ran out of time! 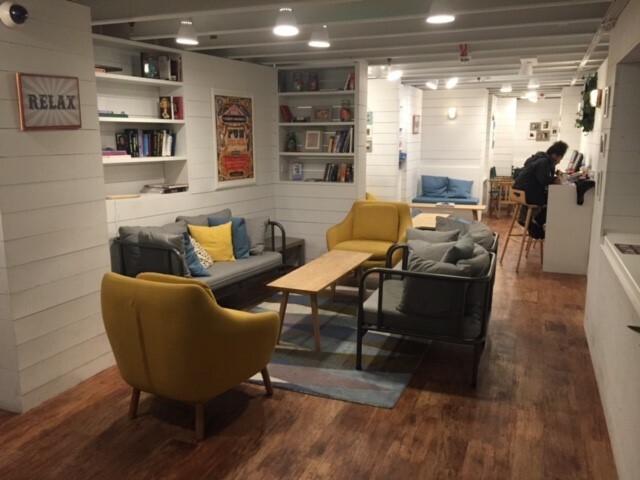 Ooh and top tip – because the children and adults are all tagged and trackable, if they go off and do an activity you can retreat to one of the many “grown up areas” where you can relax with a cuppa reading a book and wait for your little ones to finish. A fabulous arrangement, delicious coffee and much appreciated, thanks for that one KidZania! 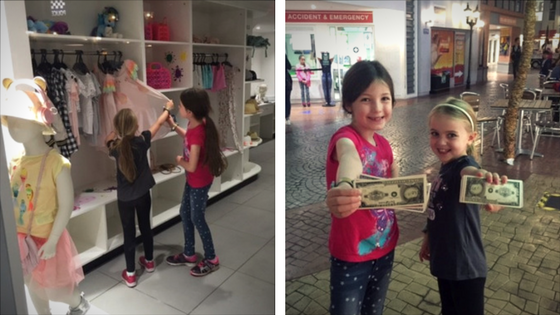 All in all, KidZania London truly is an inspirational new world for children for them to try many different professions and activities, learn about the value of money and appreciate the true value of hard work. 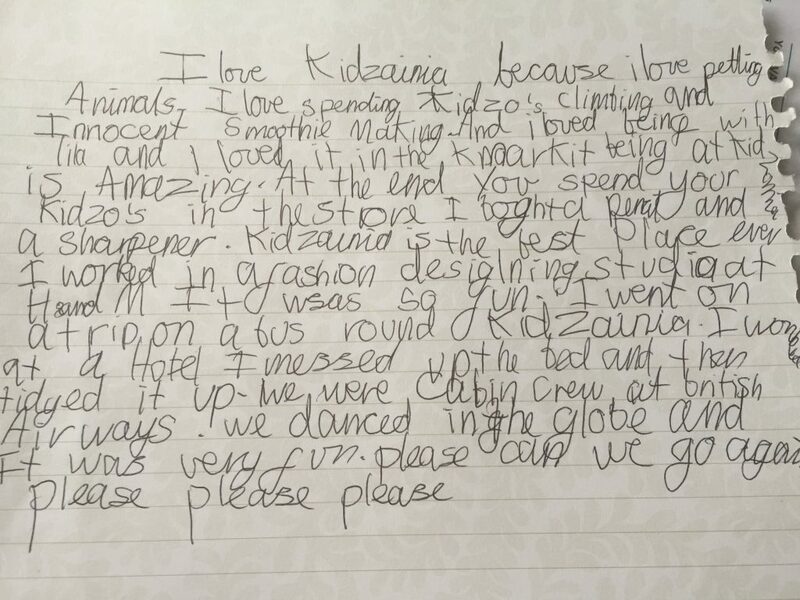 Our two little ones came away inspired and desperate to come home and tell their Daddies and anyone who would listed about how “AWESOME” KidZania London is. Thank you so much for a fabulous day, it was one the children will remember for a very long time. Check out LittleBird’s latest KidZania offer here.